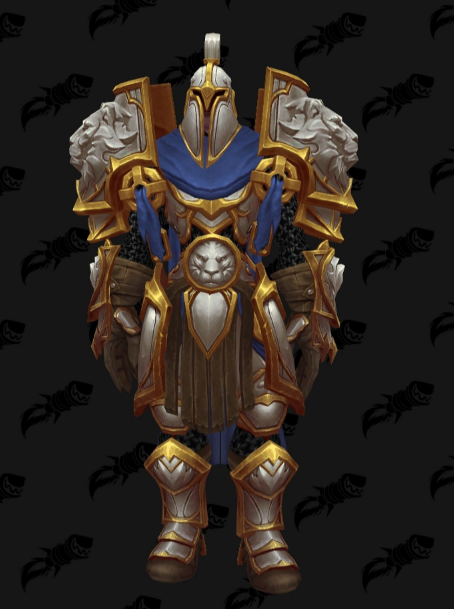 Bestial-wrathGuide Uncategorized WOW: LegionFel-Spotted Egg – What’s inside ? 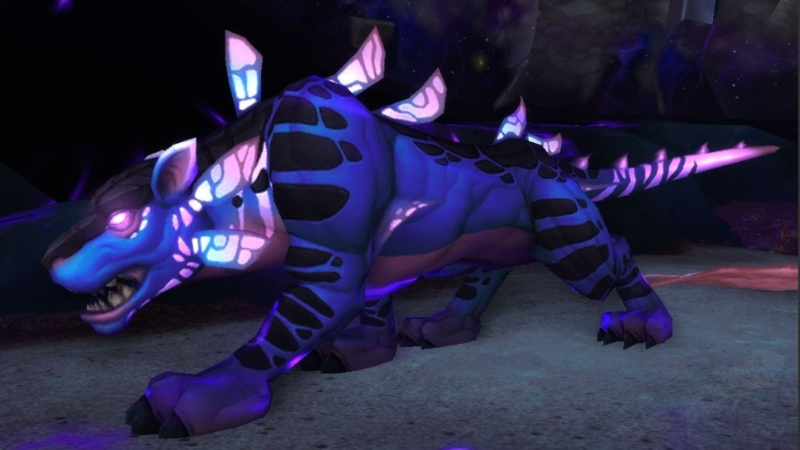 Everyone are hatching a Fel-Spotted Egg( or few of them in the same time) at the moment, but do you know all of the things that you can get from the hatching egg ? 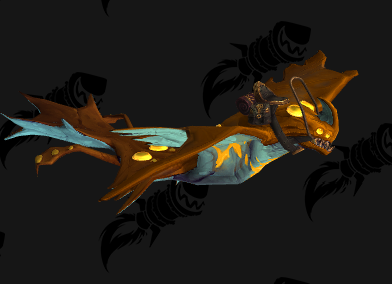 I personally wasn’t aware of what kind of mount or toy I can get from it and that’s why I made a little “research” on the topic. 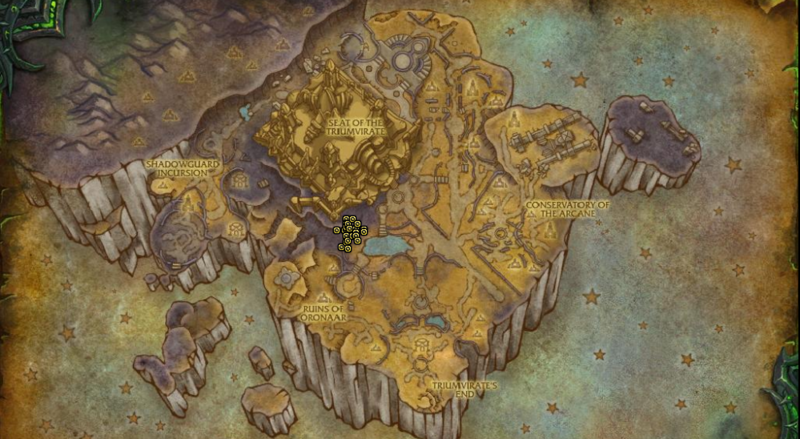 In this post I’ve shared all the info about Fel-Spotted Egg that I’ve managed to find. Share your personal experience if I’ve missed something. 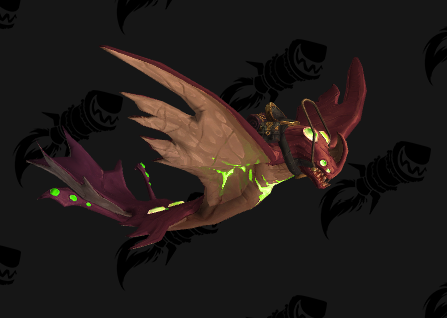 So what is a Fel-Spotted Egg ? 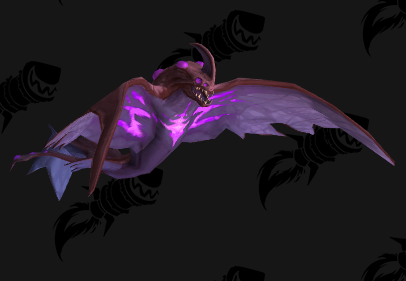 It’s just an egg that drops from rares in Argus. After you obtain the egg, you’ll need to wait 5 days until you are able to crack it open. The good news is that we can carry as many eggs as we get from the rares. 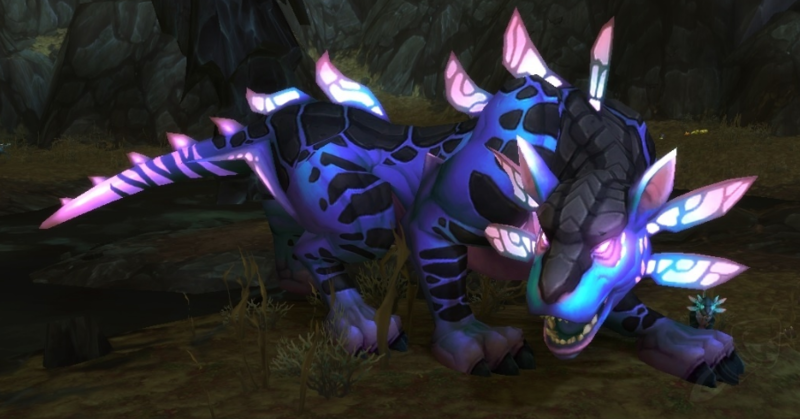 Who should you kill to obtain Fel-Spotted Egg ? 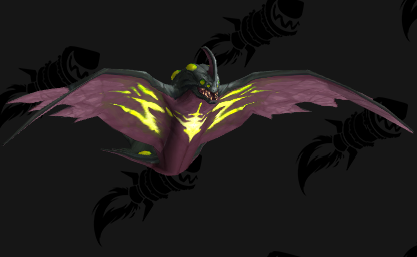 Varga: Varga is a rare mob can be found in Antoran Wastes. 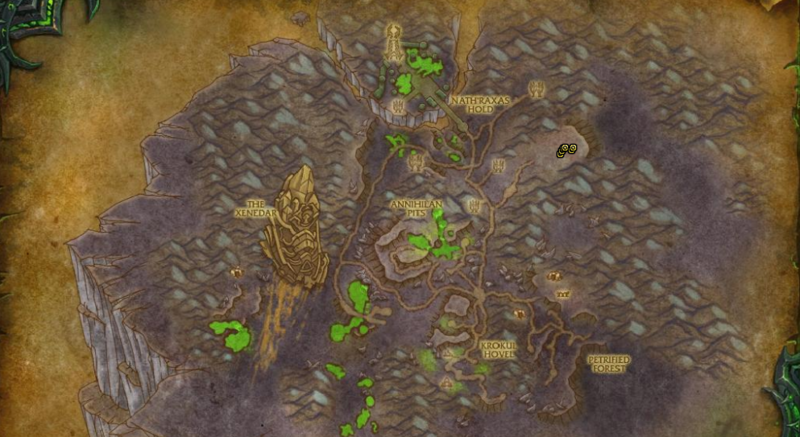 The entrance to Varga is at 64.25 48.25 by the Fel River. What may drop from those cat eggs ? 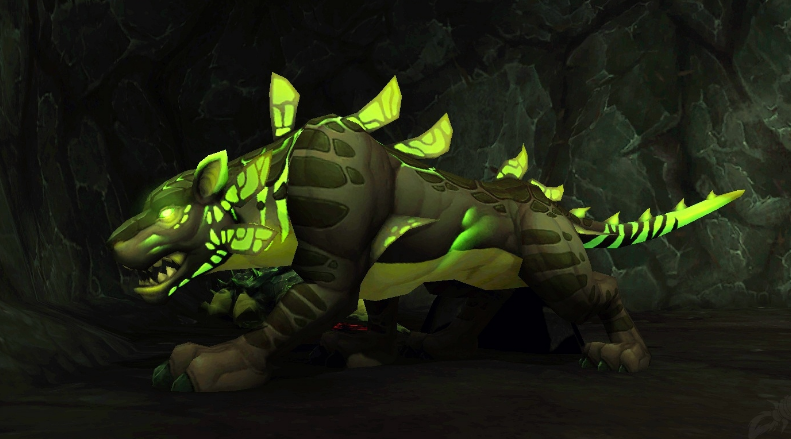 What do you think about the Fel-Spotted Egg idea ? Do you enjoy this mechanic ? 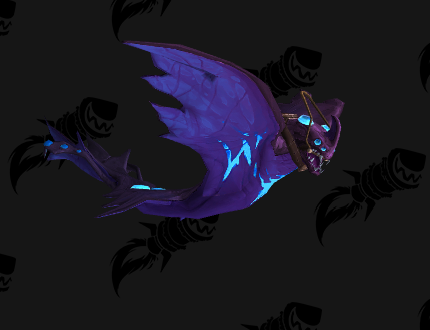 I loved the Green proto-drake hunting back in WotLK and I love the fact that this idea of getting mounts was reused in 7.3. 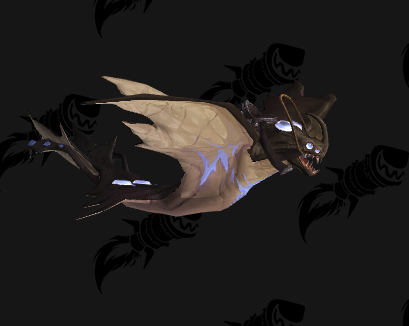 Not only do you get mounts you can get pets too.